Artweaver has a powerful and highly configurable brush system to simulate many different brushes. 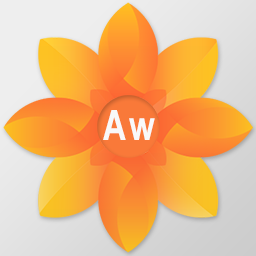 Artweaver has an intuitive and easy to use user interface but which is fully configurable. Artweaver allows you to work together with other artists over the Internet.